At Apex we believe that the most effective representation of the administrator service is to be independent. We are specialists in fund administration, which means our knowledge, skills and experience are concentrated in this one critical area. Instead of diluting our strengths, we focus our strongest talents on helping our clients to excel. The Sofia Fund Services department began its operations in 2003. 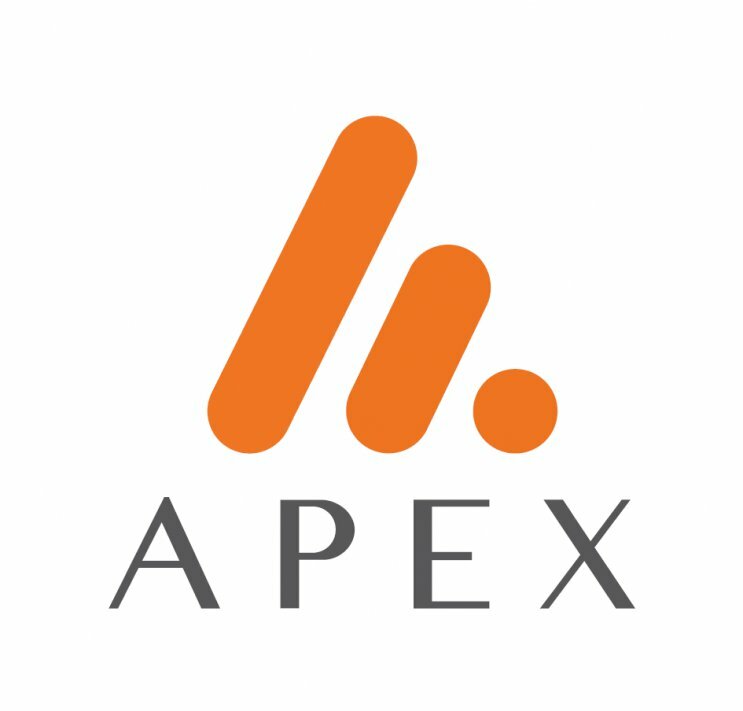 Until the end of 2014, it was part of the TMF Group and since December 2018 is part of Apex Group. Sofia office is committed to operational excellence. Our team consists of experienced, highly educated, flexible, proactive, innovative people who understand the importance of detail and customer relationships. Sofia was selected as the core operational office for fund accounting as we focus on quality and commitment to client service.